Burning fat is an obsession among the self-caring people. Most people are well attached to workouts but they fail in burning fat just because of their food habits. Burning fat and being ripped is not an easy task if you are an unhealthy food eater but it is neither a difficult task if you are focused on becoming lean. Some people mix their thoughts by fat burning and calorie burning. Both are different aspects. All you need to do is change your lifestyle. Given below are some of the best foods that will assist you in burning fat. 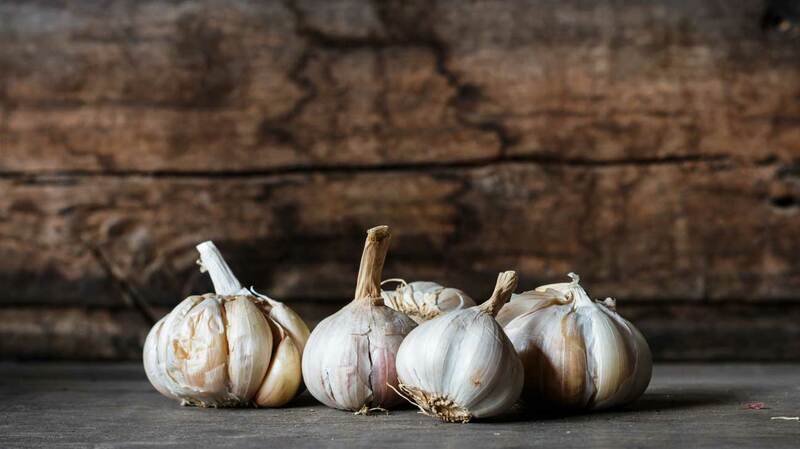 Garlic is low in calorie, low in saturated fat, cholesterol and sodium. It contains protein, vitamin B6, iron, calcium and vitamin c, which are essential for the functioning of the body. Apart from this, it also contains a compound called allicin , which contains numerous powerful properties. Meats comprise of red meats, fatty meats and lean meats. Red and fatty meats such as pork and salmon contain a high amount of fats whereas lean meats such as turkey and chicken contribute more to muscle development and are less stored as fat by the body. 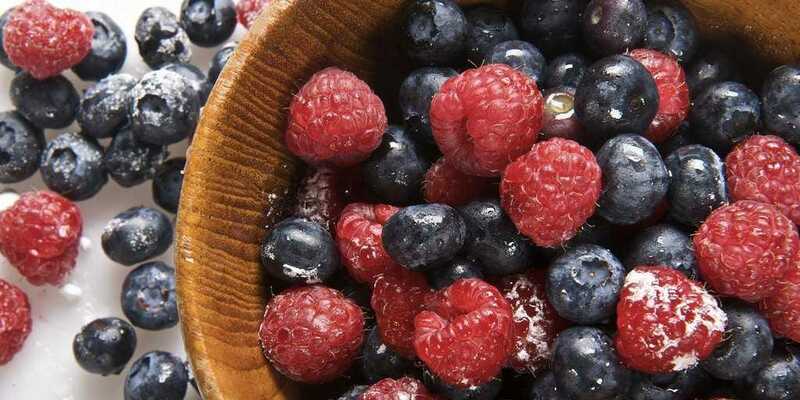 Berries are rich in fiber and many other imperative nutrients without contributing many calories to your diet. They are stored with antioxidants and metabolism boosting minerals that will increase your fat burning process.